LONDON–(BUSINESS WIRE)–During a meet-and-greet event hosted in Dubai earlier this month, Attorney General Vincent Byron addressed the steps that the Government of St Kitts and Nevis would be taking in order to strengthen its Citizenship by Investment (CBI) Programme. The new legislation concerns the St Kitts and Nevis Citizenship (CBI Escrow Accounts) Bill, initially passed in November, 2017. Its purpose is to offer guidelines on managing escrow accounts in the context of its CBI Programme. Last week, the St Kitts and Nevis CIU also announced that they would be introducing digital fingerprinting as another layer of the island’s strict vetting procedures. It is said to be the only one used in a Caribbean CBI jurisdiction, with the biometric mechanism reinforcing what has been labelled as one of the world’s most reliable due diligence frameworks under CBI. The St Kitts and Nevis’ Citizenship by Investment Programme has been in operation for over three decades. Since the programme’s inception, the country has dedicated itself to advancing and strengthening its features, earning its Platinum Standard brand among those seeking second citizenship for themselves and their families. Established in 1984, the St Kitts and Nevis Citizenship by Investment Programme is the world’s longest-serving programme to offer citizenship in exchange for an investment in a country’s economy. It currently offers three investment pathways: a contribution to either the Sustainable Growth Fund (SGF) or the Sugar Industry Diversification Fund (SIDF), or an investment in pre-approved real estate. 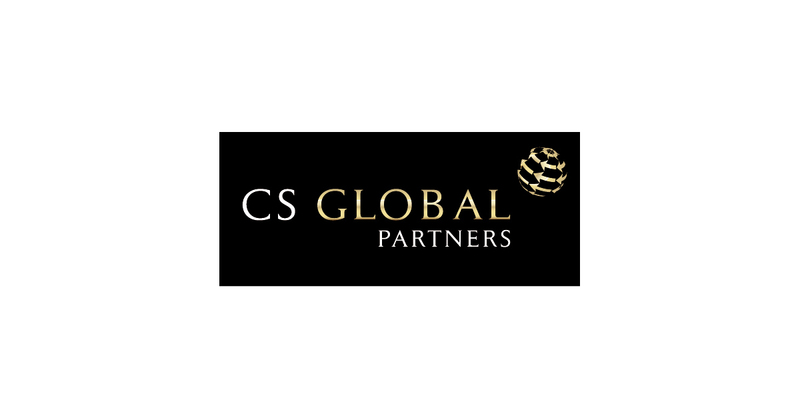 International legal advisory CS Global Partners is government-mandated to promote St Kitts and Nevis’ Citizenship by Investment Programme.